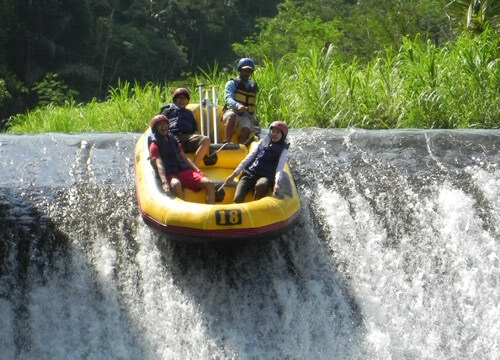 White River Rafting is an amazing adventure on the Telaga waja river. The starting point is in Rendang village and the boat tour is about 3 hrs long . 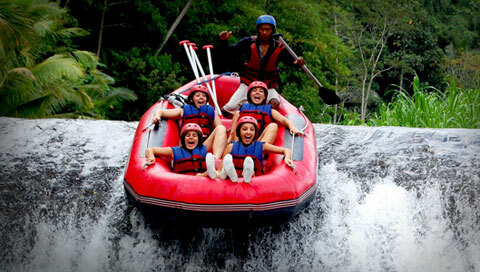 During the Rafting you enjoy waterfalls and boat jumping …. in all safety as the guide will be on the boat with you. At the finishing point , after a good shower and dry clothes on you will be able enjoy a wonderful lunch buffet ! I , Ketut will organize the trip for you , will pick you up at your hotel and drop your off at the end of the day . 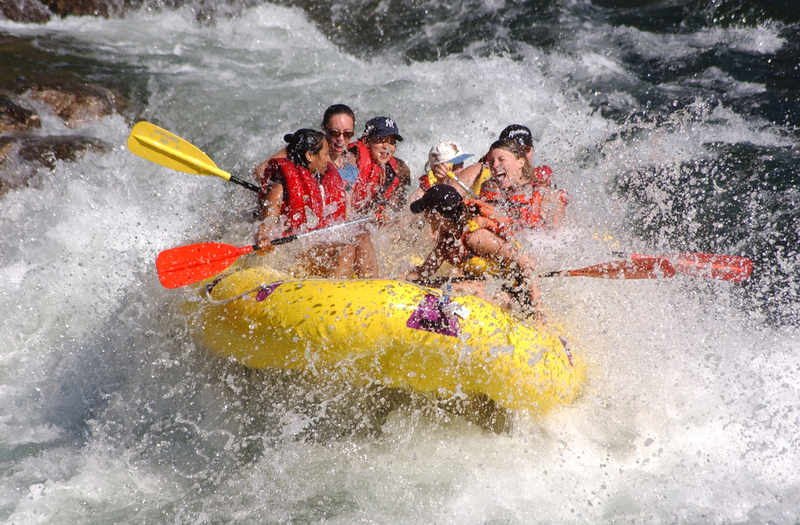 During the Rafting itself you will be taken care of an especially trained guide for Rafting. For more information and booking please contact me ! !